Home automation upgrades to existing homes or installation to new homes require skilled installation by a certified electrician. Sparkies Electrical Contracting Services has a team of highly-experienced electricians that can install or upgrade your home’s automation with excellence. No matter the type of smart home system you are wanting to install, we have the skills to ensure a top-quality result. 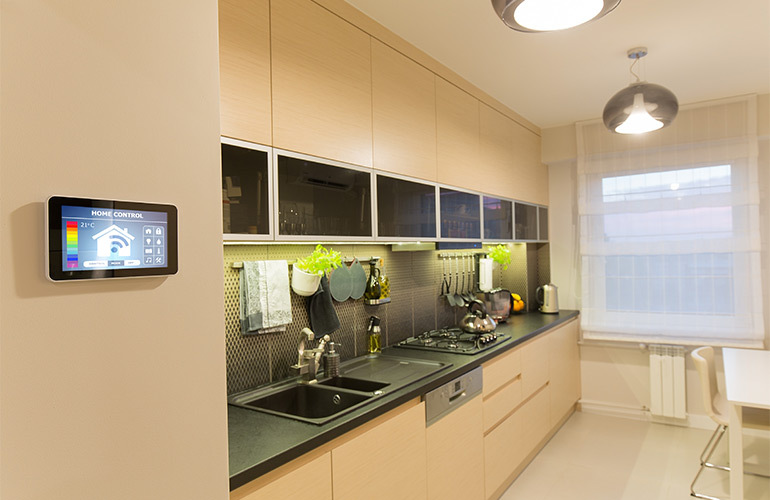 Bring your Gold Coast home into the future with a home automation installation by Sparkies Electrical. Contact Us today to discuss a home automation installation for your Gold Coast property.